Mixin’ in Math: Do the Math. It all adds up!  Do you want children to learn without losing the playful, engaging, characteristics that make afterschool such an enjoyable part of childhood? Do you want lots of fun and engaging activities that focus on math? Don’t miss this event. We can stay true to the playful nature and positive relationships that make afterschool special AND significantly enhance achievement in math. Featuring: Whole Body Math Games, Playing with a Full Deck, Rock and Roll, Thumball, Math is in the Bag, and more!